It’s hard enough keeping a good man down, but try keeping a bad man down. 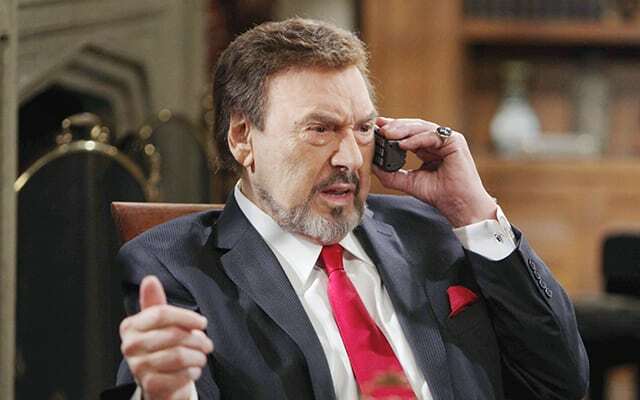 It’s impossible, as proven by “Days of our Lives” Stefano DiMera. Though the hits keep on coming for the patriarch, he’ll make like Sia and remain bulletproof, nothing to lose, as they fire away, fire away. 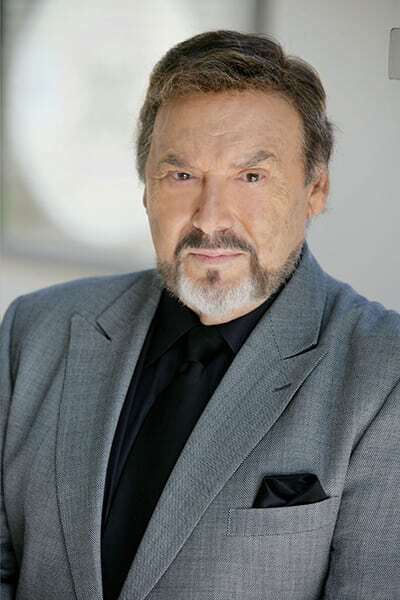 And his portrayer, Joseph Mascolo, seems to share the cavalier attitude — at least when it comes to certain aspects of the storyline that ushered James Scott’s EJ off the canvas and Billy Flynn’s version of Chad onto the screen. 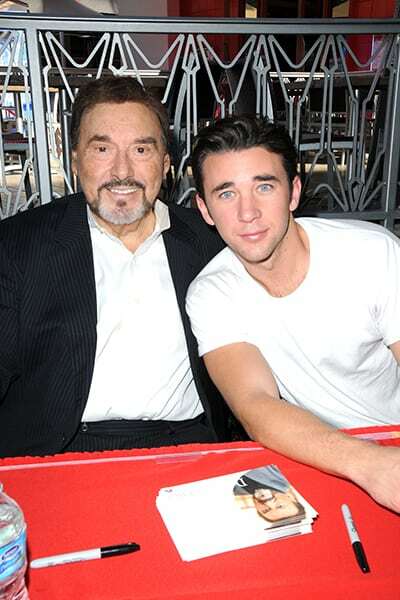 READ MORE: ‘DAYS” Billy Flynn Delves Deep Into Chad’s Devilish Side; Where Does the DiMera Family Go From Here? EJ’s death was a devastating loss for viewers, and it hit Stefano equally as hard. The grieving father lamented his son’s demise and tried to manipulate the situation — even going so far as to order Kristen (Eileen Davidson) to sneak into the morgue and inject a mysterious substance into his son’s arm. Which begs the questions: What exactly was the substance in the syringe? And will it eventually bring EJ back from the dead — if he’s even truly dead?